Earlier this month I went to North Carolina to film for Mario Warfare, which is directed by Micah Moore, the man behind Dogs of Chinatown and Beat Down Boogie. 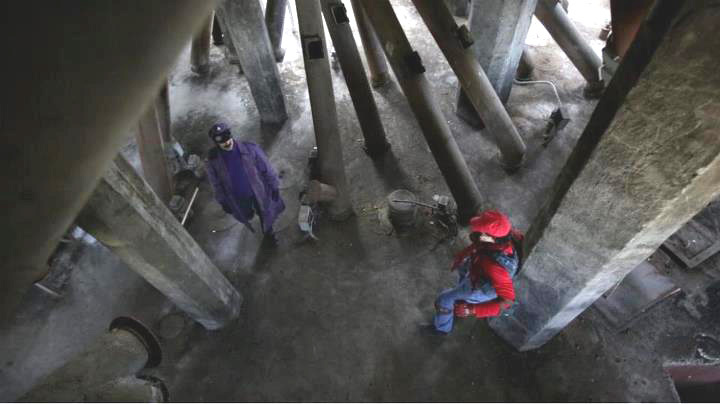 His main man of action Matt Sumner is in the role of Mario from Super Mario Brothers, and Micah has turned the narrative into a brothers-in-arms spoof, where Mario and Luigi are still plumbers, but they happen to pack a lot of heat wherever they go. 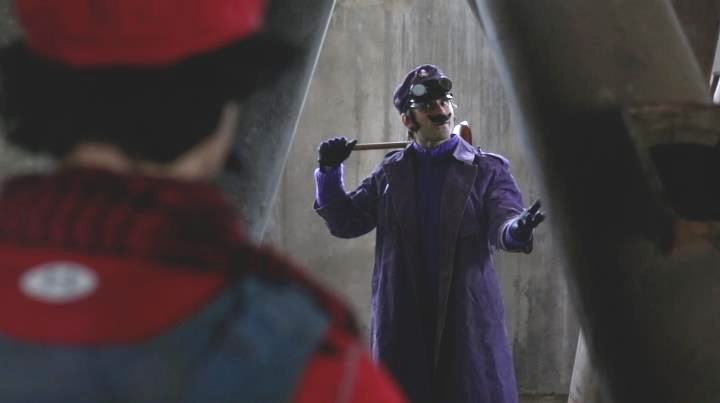 Lots of good mash-ups await people who subscribe and keep up on the Mario Warfare, and yours truly took on the role of “Waluigi”, an evil version of the Luigi character, who goes toe to toe with Mario in a pipe-laden industrial complex. 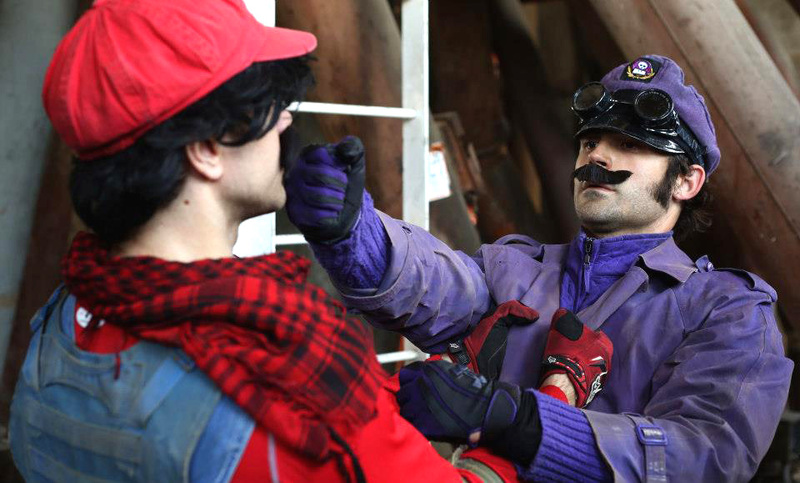 Check out the video below to see a segment of the fight between Mario and Waluigi.